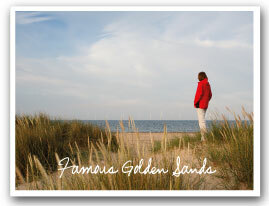 This page is about Great Yarmouth, a seaside town found on the Norfolk coast. It has been the chosen holiday destination for many since the Victorian era. 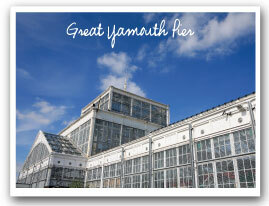 On this page, you will find a list of ideas for things to do in Great Yarmouth. Great Yarmouth is very much a seasonal location and although you may visit during the later months, it is mainly summer trade that will see the shops, arcades and eating houses do exceptionally well during the June to October period. Well known for it's; Famous Golden Sands, Pleasure Beach (fun fair) Circus Hippodrome, Amusements & Arcades. Markets & Shopping. Golfing, Horse Racing Dog Racing, Stock Car Racing, Pier Wellington & Britannia, Casinos. We recommend a trip to the sea front, an ice cream from the many vendors, chips from the famous Harry Ramsden's, a great Chip Shop. If you would like to catch a show at the pier, we advise booking this before you visit to avoid disappointment. Great Yarmouth is a monument to an age gone by when Victorian's and the well to do would travel to the coast for a summer retreat. 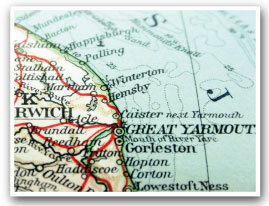 It is also historically a fishing and trade port for Norwich and East Anglia. To this day it is a port for heavy industry, off shore and imports. There are some nice pubs by the river and in the town. Gt Yarmouth also has many churches, old buildings and old shops to visit, with gift shops a plenty. Highgate Farm Caravan Park is only around 7 miles from Great Yarmouth and you can make a morning or a day of it, the choice is yours.